The Red Room London is one of London's most respected mixing studios. Not only that but it can also be used as great writing environment when artists want the best monitoring possible. The studio was refurbished and re-equipped at the end of 2015 in partnership with Swiss mix engineer Philippe Weiss. The control room is centered around an updated SSL 56 channel G+ Series Console with both Ultimation and total recall , Augspurger Duo-15” Monitors with Dual 18” subs and a Pro Tools HDX rig with a whole host of plug-ins including a UAD card. The room has been built and equipped to create one of the best sounding mix rooms in the country and the vast equipment spec compliments this. The main monitors are Augspurger Duo-15's with dual 18" subs and are both very loud and incredibly accurate. Augspurgers can be found in a huge number of U.S. studios and have a reputation as being loved by the hip-hop fraternity (Jay Z, Dr Dre, Snoop Dog & Wu Tang) due to their incredible power and clarity. However they are not a one trick pony and Augspurger has now delivered them with the incredible responsive and powerful class D ICE amps (2500 watts / channel). This means they can run incredibly loud and use very little power so you won’t come close to hearing distortion. Acoustician Nick Whitaker has set these up with a slightly more ‘hi-fi’ curve meaning not only do they sound awesome with electronic dance music but they also work with rock, jazz and every other genre of music. The detail you can hear on these blows every other speaker we’ve tested away. You will never hear your music sounding so good ! Of course we also offer a wide range of nearfield monitors including Barefoot MicroMain 27's, Yamaha NS10's, Adam S3A's, Dynaudio BM15's and Genelec 1031's running off a choice of Bryston, Yamaha or Quad amps. All of the monitoring is controlled through a Cranesong Avocet monitor controller. We believe it all adds up to one of the most accurate monitoring environments in London. For clients using the room as a mix environment they can either use the console and extensive outboard collection or mix in the box and just take advantage of the monitors to get the best mix possible. The studio has been devised so that you can hear detail in your tracks that you would not necessarily hear in your own room. The Red Room is also a great writing studio. Although there is no booth clients frequently setup a microphone at the rear of the studio to record vocals meaning artists can write their tracks with the best monitoring. If artists need keyboards and guitars or any other backline then we can supply them from other studios in the Orinoco complex. The studio has delivered a multitude of number one albums. Most recently we mixed the 2016 Mercury Award winning album 'Konnichiwa' by Skepta. Over the years clients using the studio have included Skepta, Plan B, The Chemical Brothers (most of there albums), Oasis (What’s The Morning Glory), Foals, MIA, Lana Del Ray, Monsters & Strangerz, Everything Everything and many more. For larger clients that require more than one room we have the Bridge studio located next door which is a great writing studio and can be booked in conjunction with the Red Room or alternatively we have an immense tracking studio called the Pool. 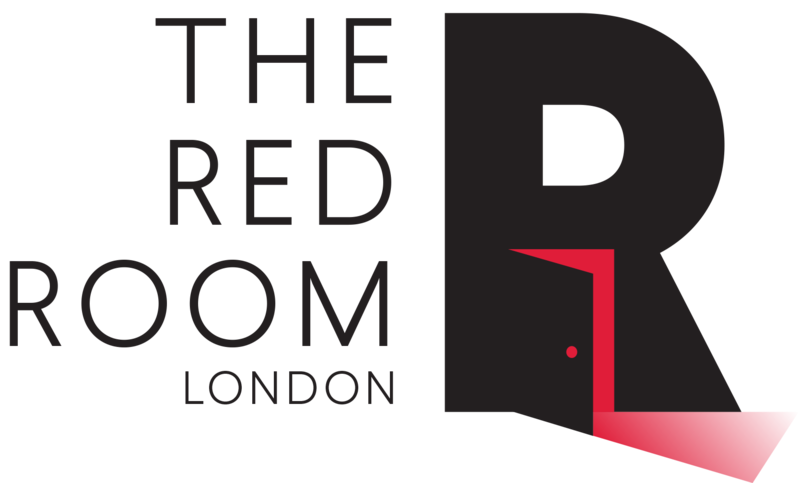 If you need an insanely good room for monitoring then the Red Room London is the new London standard.